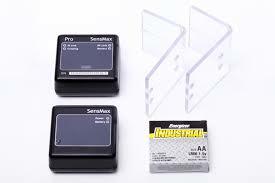 Wireless people counters SensMax Pro S1 are installed at the entrance of the premises and provide people counting automatically. 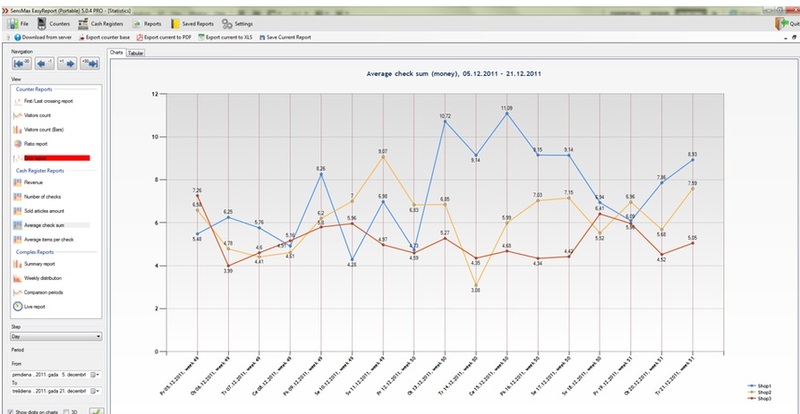 Statistical data is transferred to the collector of data collection using wireless communication interface every few minutes. Easy installation without any wires makes these people counters useful for all types of entrances. People counters can be used not only to count visitors, but also to alert personnel to incoming visitors by an audible signal. 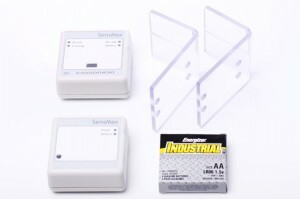 Wireless people counters are installed without disturbing the existing design of the room and do not require the installation of wires for communication and supply. People counters use the unique saving technology of energy supply XLP (eXtreme Low Power), which provides a record of long life battery – up to 2 years! 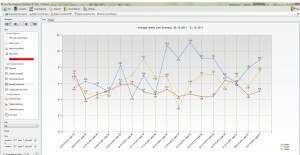 People counting software SensMax EasyReport allows to display the data of the visitor counting as statistic, analytic, administrative and financial reports. 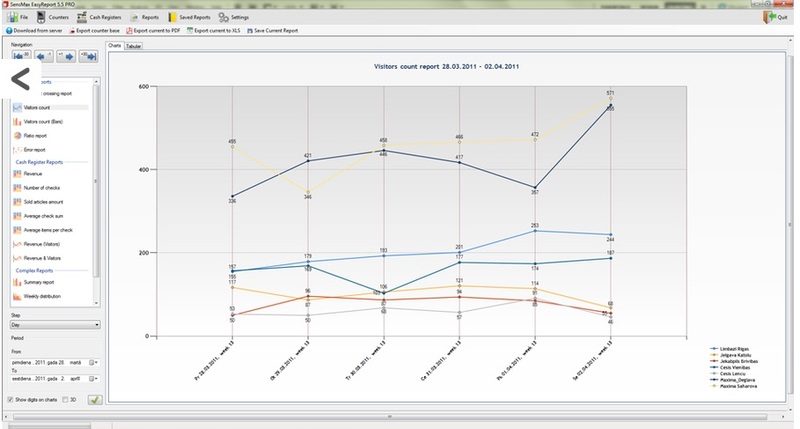 Intuitive and user-friendly interface allows to use SensMax EasyReport not only for professionals, but for regular users. SensMax EasyReport people counting software is an important part of visitor counting systems and is designed for automatic update and store data, as well as for the creation of various reports. 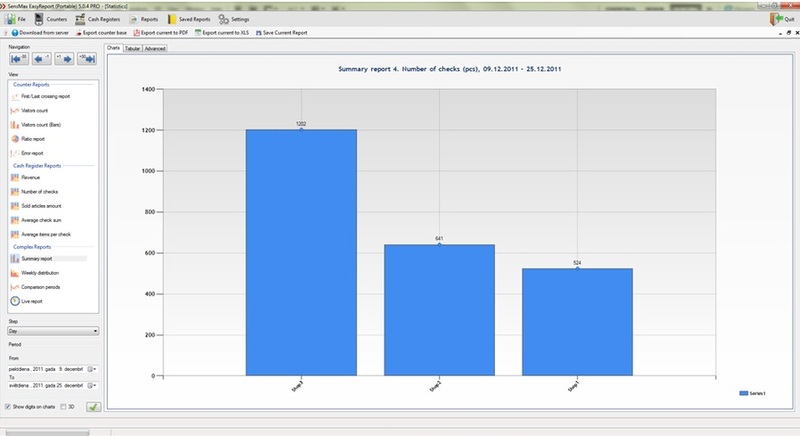 SensMax EasyReport has more than 20 graphic and tabular reports, and their number continues to grow in line with the needs of our customers. 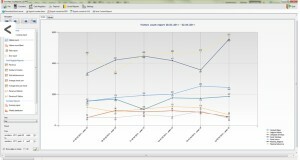 Statistics for the custom selected period.